We have a simple HTTP server, but it’s just a spike. It’s not tested. 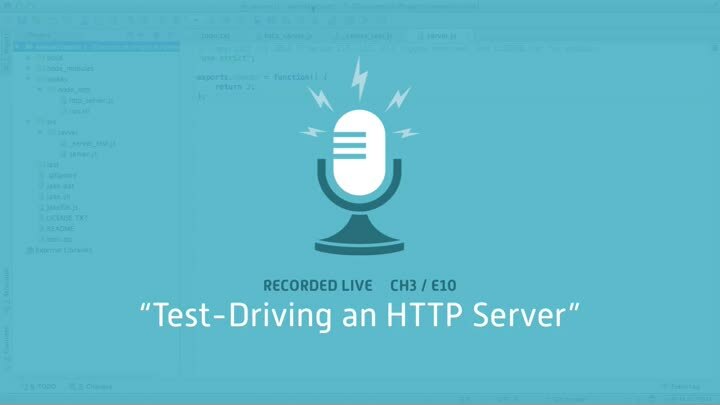 Using the spike as a guide, we start over, following TDD principles to test-drive our production server from scratch. But the code doesn’t work and we go into troubleshooting mode instead. Can you spot the problem?